For our yearly membership option, click here and get 24% off. No one should go through the process of becoming an entrepreneur alone. As a member of Fownders, you’ll gain access to peers and professionals who can help encourage, educate, and empower you on your journey. 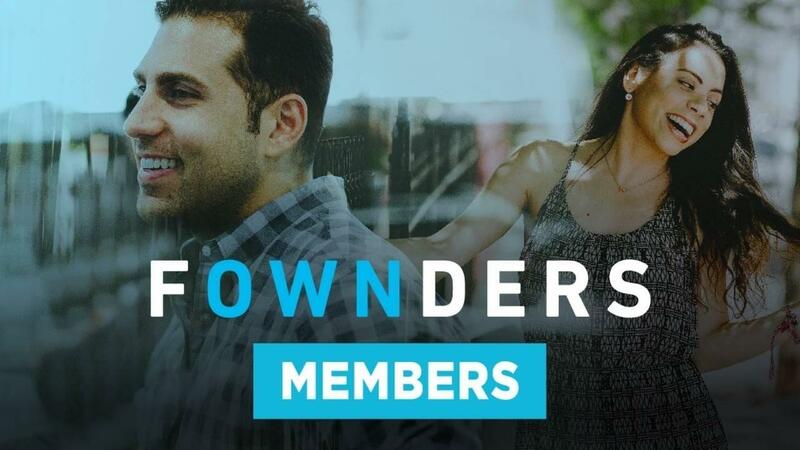 When you join Fownders, you’ll gain access to curated communities, services, and growth content to help you and your business grow. With your Fownders username and login, you’ll be able to watch business geared content that addresses the biggest needs and challenges of entrepreneurs today.